Homes between $500,000 and $1,000,000 are the most popular property category in Victoria right now, mainly due to affordability. 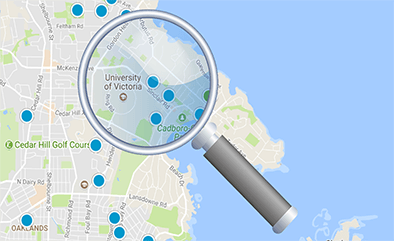 You can find houses in this price range on MLS® anywhere in Victoria right now, including in Oak Bay. Luxury homes in this price range can still be found in Langford and Colwood.